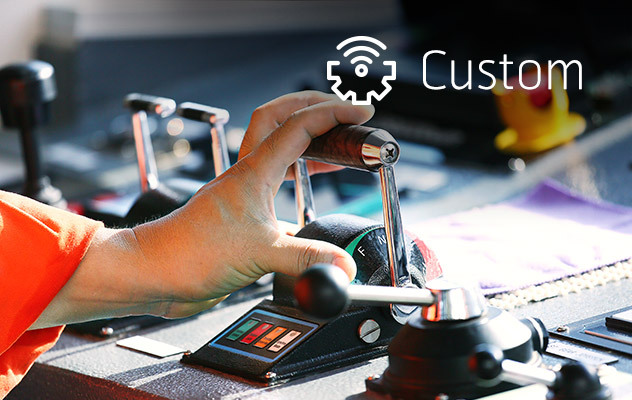 Anker is a portfolio of fully managed Maritime Services offering unique service levels capable of meeting any requirement. Since 2016 Telenor Satellite have provided a regional Ka-band VSAT service to maritime users over our THOR 7 satellite from our 1°West orbital location. It targets the North Sea, North Atlantic/ Norwegian Sea, Baltic Sea, Black Sea, Caspian Sea,Red Sea, Persian Gulf and Mediterranean. The Anker portfolio is incredibly versatile and accessible for all types of vessels. We can accommodate seasonal flexibility and meet short-term service requirements every time. Our reliability and guaranteed service is something we are extremely proud of and Anker is just another step in our mission to offer customers and improved broadband service. 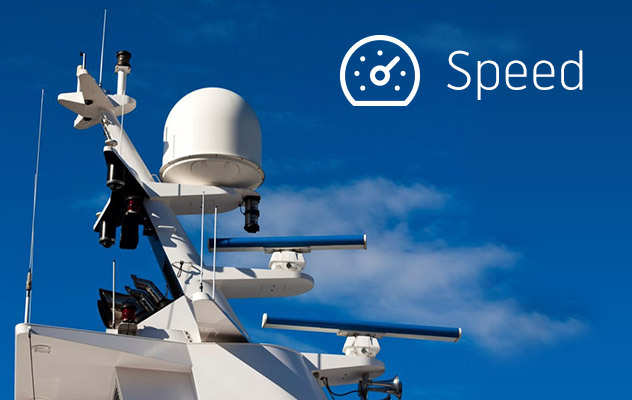 A speed-based service profile ideal for users requiring a high quality connection and fixed monthly service charges. 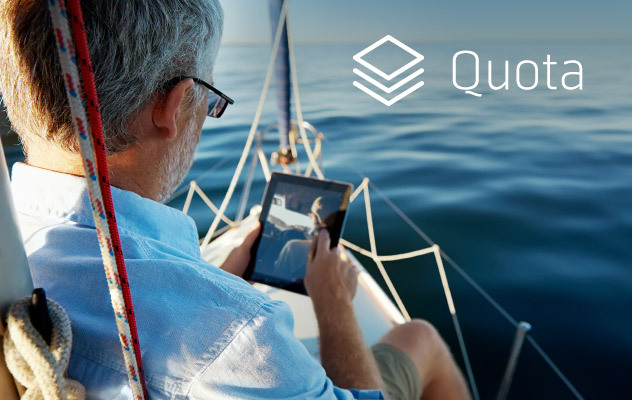 Quota is ideal for both entry level users requiring a low monthly service charge and sporadic users requiring high-speeds and predictable costs. Custom provides full flexibility and the possibility to create a profile suitable to meet any requirement. 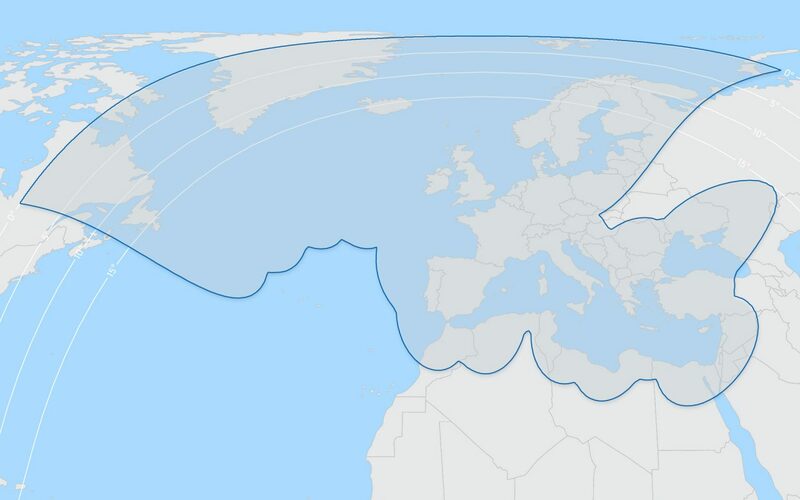 Our THOR 7 satellite at 1°West targets the North Sea, North Atlantic/ Norwegian Sea, Baltic Sea, Black Sea, Caspian Sea, Red Sea, Persian Gulf and Mediterranean. Available for all maritime sectors until 31st December 2019.